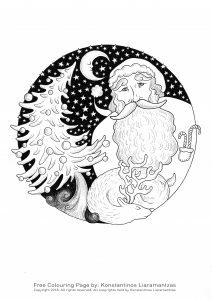 Konstantinos Liaramantzas is a young illustrator from Greece who started making Coloring Books in 2016. 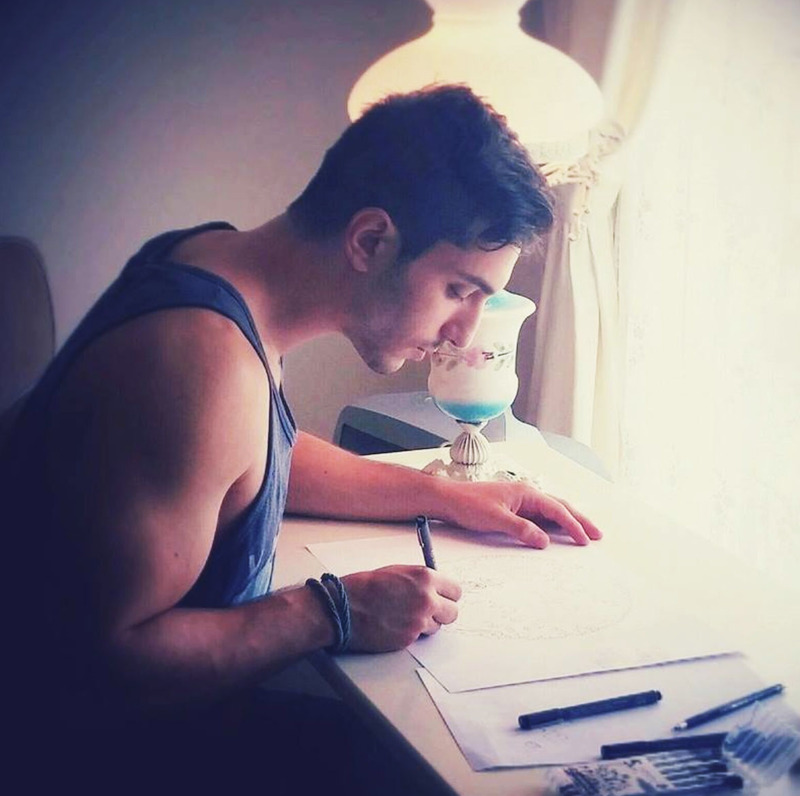 His first publication "Greece Colouring Book" was released in 2016 by the leading Greek publisher Psichogios Publications. 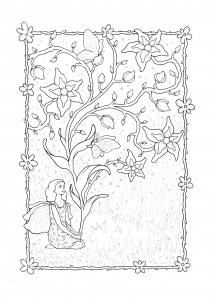 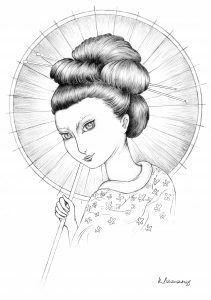 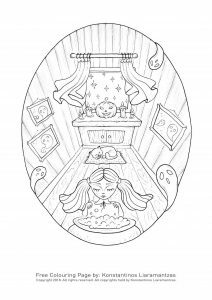 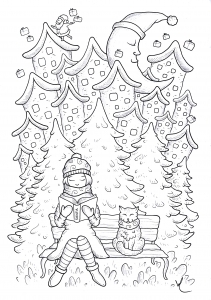 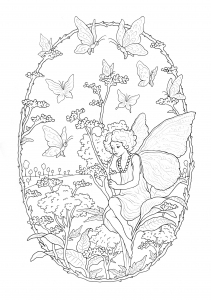 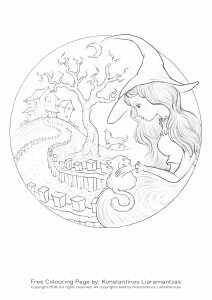 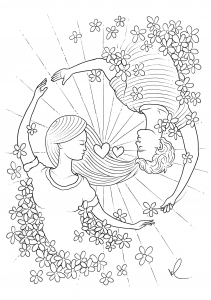 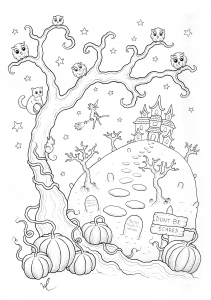 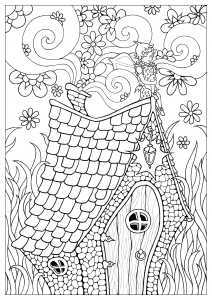 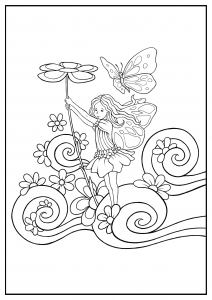 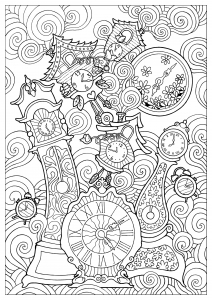 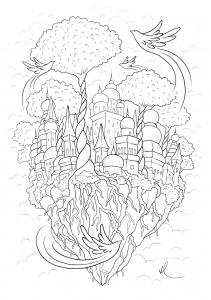 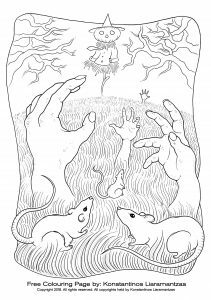 He has released a couple of Free Colouring Pages and aims to release many more in the future. 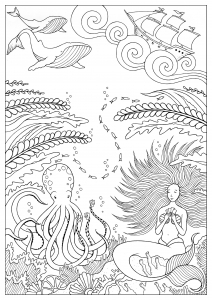 Greece Colouring Book is available here !